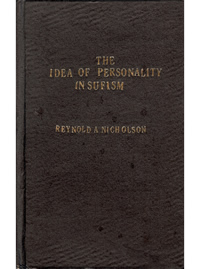 Reynold A. Nicholson (1868-1945) was a prominent English Orientalist who wrote extensively on both Islamic literature and Islamic mysticism. Originally published in 1923, this volume is based on a series of three lectures delivered by Nicholson at the School of Oriental Studies during the summer of 1922. 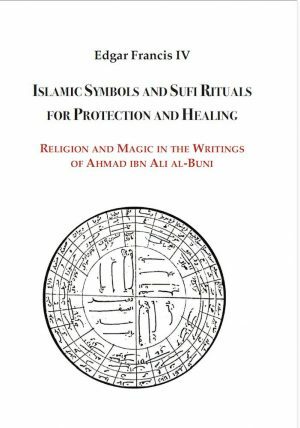 The chief purpose of the text is to show that Sufism is not necessarily pantheistic, but often bears the marks of a genuine personal religion inspired by a personal God. This book will be of value to anyone interested in the development of Orientalism and interpretations of Islamic thought. 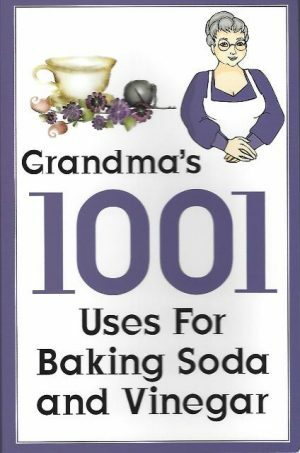 Author: Reynold A. Nicholson Publisher: idarah-i Adabiyat-i Delli Year: 1976 edition Pages: 77 Printed: India Binding: HardCover with original dust jacket Book Condition: New- slighlty aged pages Weight: 187gr. 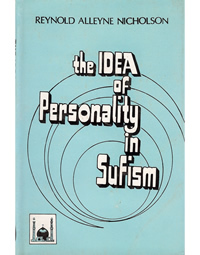 Description from the publisher: A classic book by the great Reynold A. Nicholson on the psychology of union with God in Sufism, consisting of three lectures delivered at the School of Oriental Studies in 1921.